Exceptionally beautiful looking hedges take time and care. 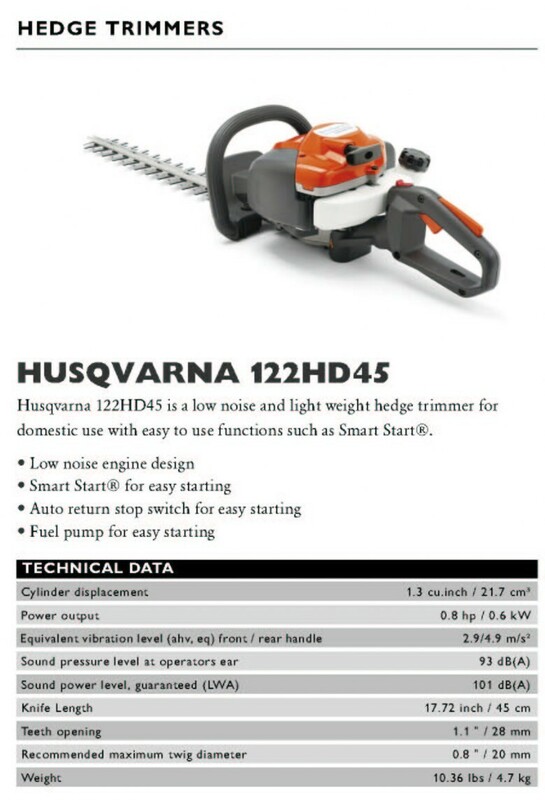 Perfect hedge trimming can be both monotonous and strenuous — if you don’t use the right kind of tools. 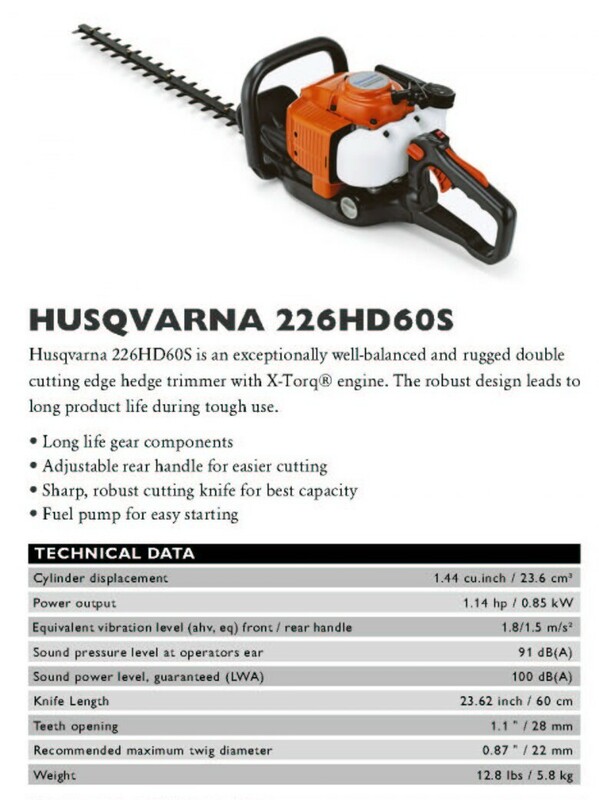 No matter whether the hedge is high or wide, the hedge trimmer needs to be a powerful extension of your arms to do the job well. 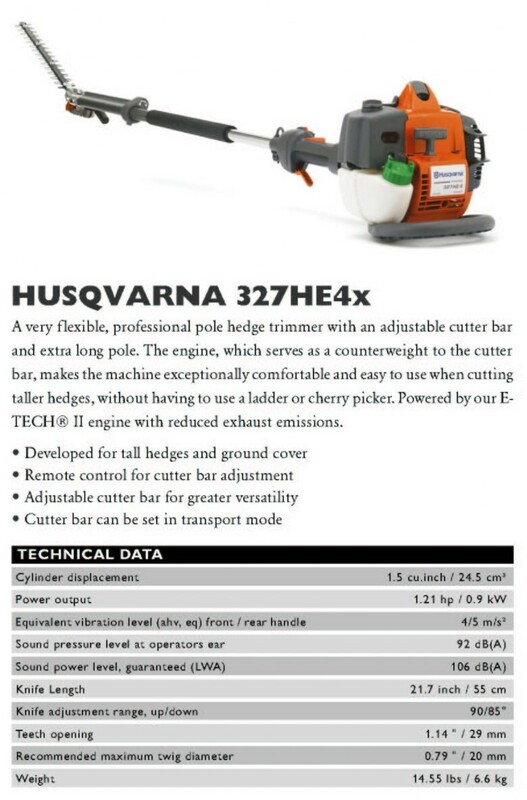 Our goal is to provide you with the most effective hedge trimmers, so you can look back after a day’s work and admire the results, without an agonising strain on your arms and back. 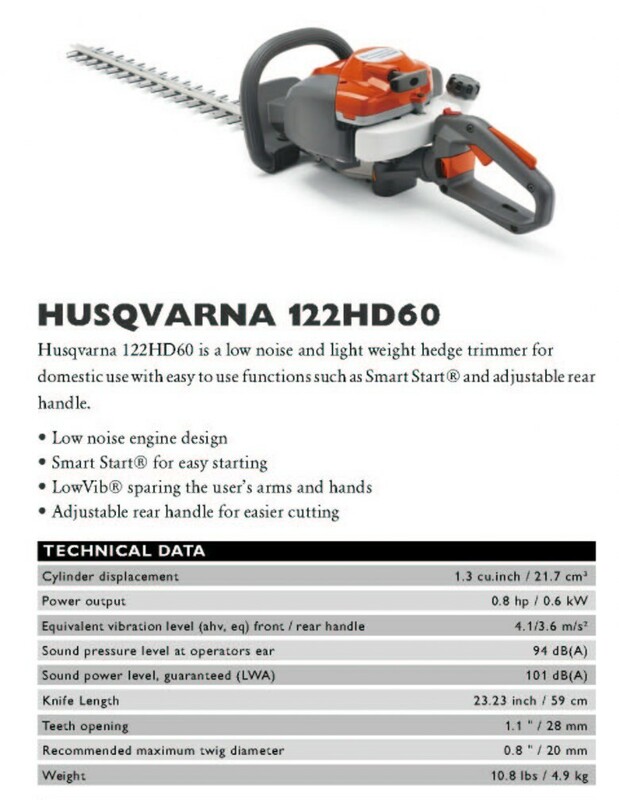 Husqvarna hedge trimmers are designed to do their tasks efficiently, they are also designed as a complete package from their ergonomically designed construction, their precise cutting strength, balance and control and overall feel.